This was our second trip to Poland with PolishOrigins. The dates of our tour were October 2– 18, 2018. Last year we went in August. We found it less crowded during October and the weather beautiful at this time of year. Our trip to Poland was excellent due to the outstanding work of Aga Pawlus and especially Zbigniew Stettner. 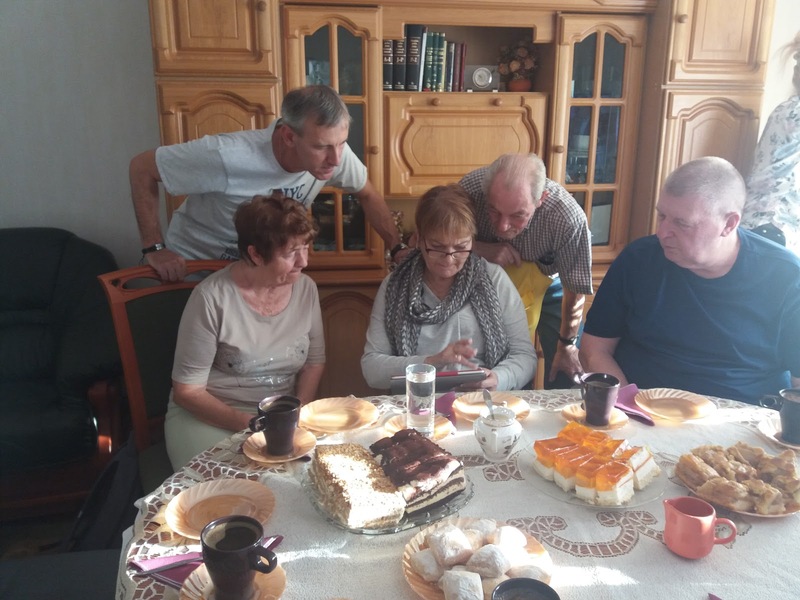 When we decided to return to Poland and contacted Aga, she was on the JOB immediately. She compiled an itinerary and sent it to us for approval. She made arrangements for hotel accommodations based on our preferences. Airport transfers to/from the hotel were also made by Aga. Whenever we called PolishOrigins, she was always very helpful. It was our special treat when Aga agreed to meet us for dinner in Krakow. She is a delightful young woman. It was great to finally meet the face behind the voice! This was the second time we were paired with Zbigniew Stettner. In our opinion, there are not enough adjectives to describe him. Aside from the genealogical aspect of our trip, he helped us with our bags and didn’t even complain when we spent hours in Boleslawiec purchasing polish pottery. While driving, he told us to let him know whenever we needed to stop. He saw to all our needs. We ate our meals together and usually ended the day with adult beverages rehashing that day and planning the next. 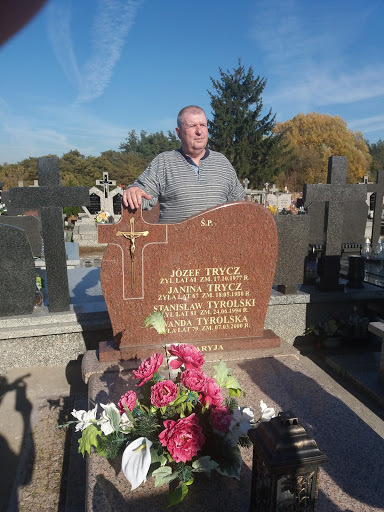 When it comes to genealogy, we believe Zbigniew is second to none. 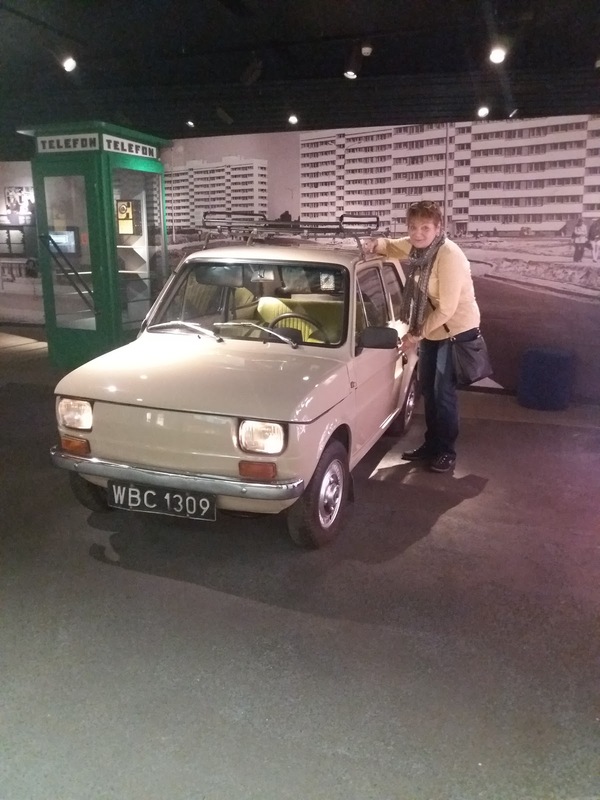 Last year, he says it was just “luck” when we stopped on a road in Tarnowo Goski and “found” a member of my wife’s family. We discovered that my wife’s maternal Grandfather had been born on the site of the current house and had visited there at least twice before his death. It was unbelievable until pictures were brought out. An amazing experience! Zbigniew is very determined and normally successful in obtaining information. He follows any and all leads. One of the things that frustrated us from last year was the inability to find any information on my paternal Grandfather. Zbigniew and I communicated several times by phone between our tours. When we returned in October, Zbigniew had some leads for us to follow. We ultimately found a grave where my Grandfather’s Father was buried. At Zbigniew’s suggestion, a note was left at the grave because it was apparent that the grave was taken care of. Not long after we returned from our trip, I received a message via Facebook. This story continues to unravel. Before our trip this year, we sent Zbigniew a family tree of my wife’s paternal Grandfather that had been compiled by my wife’s cousin. This story too continues to unravel, but so far we have found numerous spellings of the surname and questionable paternity issues. As with all trips, sometimes things happen that make changes to the original itinerary necessary. Zbigniew is very flexible and always let us make the decision on whether to do “this” or “that”. Zbigniew is a great young man with a great sense of humor. He is a great fit with my wife and I. We discuss many things openly and honestly and have had no problems. He tells you that his English is not good, but it is excellent. We have no communication issues. He laughs when my wife blurts out Polish words she remembers growing up and helps us in our pronunciation of city/village/town names. We plan to visit Poland again and there is no doubt that we will request that Zbigniew be our guide. We would recommend that anyone utilize the services of PolishOrigins and Zbigniew in particular (except when we’re there)!